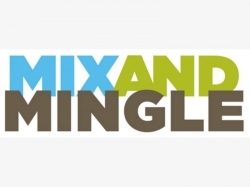 Long Island Singles Events and Long Island Singles Speed Dating Events designed by age category are a great way for like-minded people to meet. 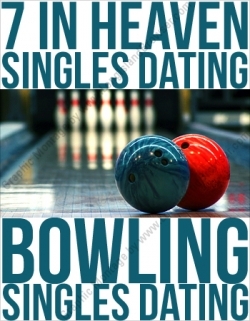 Maybe you are just into casual dating, or you may be looking for your soul mate. 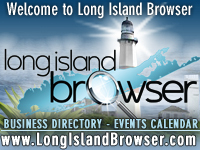 Long Island singles dating events are held in a laid back, casual environment, so you will feel comfortable being yourself. 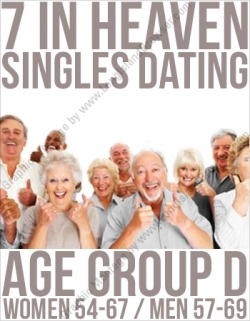 Long Island singles dating events are fun, safe and efficient way for busy single professionals on Long Island New York to meet in person other people in their own age and interest group through a series of face-to-face "dates" that last a minutes in a private area at a local upscale restaurant or bar. 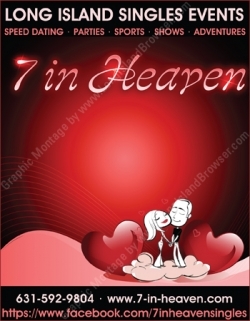 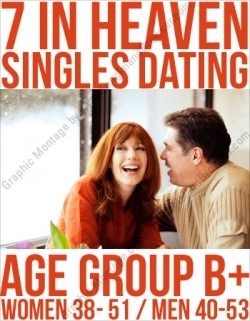 7 In Heaven Long Island Singles Speed Dating Women 32-45 Men 34-47 April 2019 at The Blue Restaurant Bar in Islip, Suffolk County, Long Island, New York. 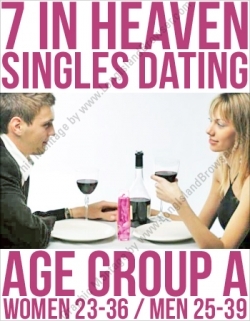 7 In Heaven Long Island Singles Dating Brewery Tour Tasting Games April 2019 at Great South Bay Brewery in Bay Shore, Suffolk County, Long Island, New York. 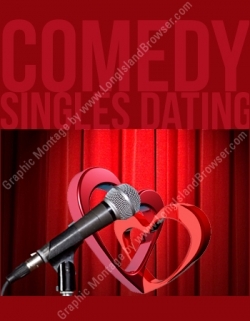 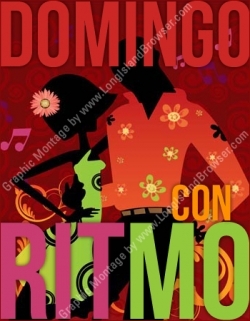 Tags: Long Island singles dating events, Long Island Singles, Single Long Island, Long Island Dating, Long Island Single, Singles Events Long Island, Dating Long Island, Long Island Dating, Long Island Singles Event, Singles Long Island, Speed Dating Long Island, singles speed dating events, busy single professionals, singles parties, singles speed dating, singles social events, singles nights, BBQ, volleyball, comedy night, Long Island singles events, singles events, singles events on Long Island, singles Long Island, Long Island, meetup, singles, dating, main catch, dating, events, singles parties, meet and greet, single events, single parties, upscale singles, millionaire matchmaker,meeting singles, single women, single guys, divorced, divorced single, separated, separated singles, parents without partners, single parties, where to meet Long Island singles, matchmaker, Long Island matchmaker, best single events on Long Island, parties, fun events, friends, men, woman, dating, Nassau County, Suffolk County and the Hamptons, Long Island New York.